Hello! My Name is Dutchess! 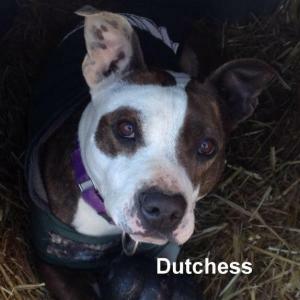 Dutchess is a beautiful girl who loves people and is good with children. She would do best as an only pet, as she is dog selective and does not do well with cats. 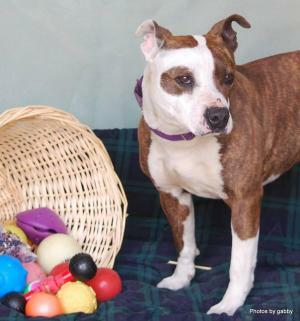 She loves to play and be loved, Could she be the girl for you?